Go from thinking to doing—from imagining a new life to putting it into practice—starting with just 15 minutes! 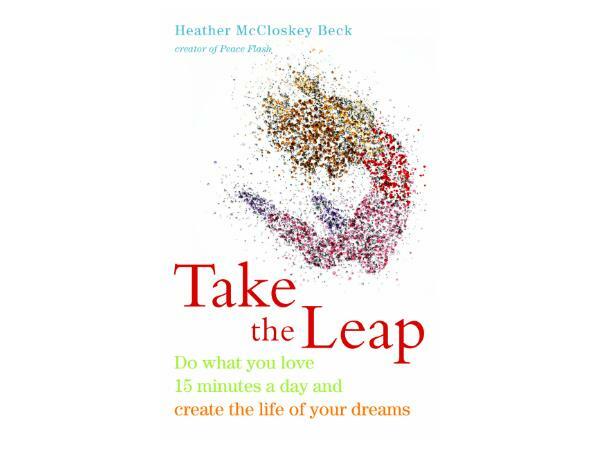 In her new book, Take the Leap: Do What You Love 15 Minutes a Day and Create the Life of Your Dreams, Heather McCloskey Beck, a popular Huffington Post columnist, founder of the global peace movement “Peace Flash” and frequent speaker across the U.S., offers guidance, stories and dozens of practical suggestions for how to take the leap into the kind of life you’ve always dreamed of. 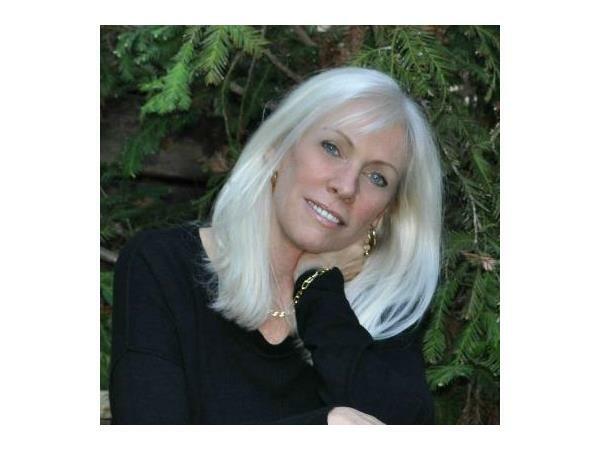 Heather offers both virtual and on-site workshops an events to inspire others. Her overall Facebook following has surpassed One Million Fans. 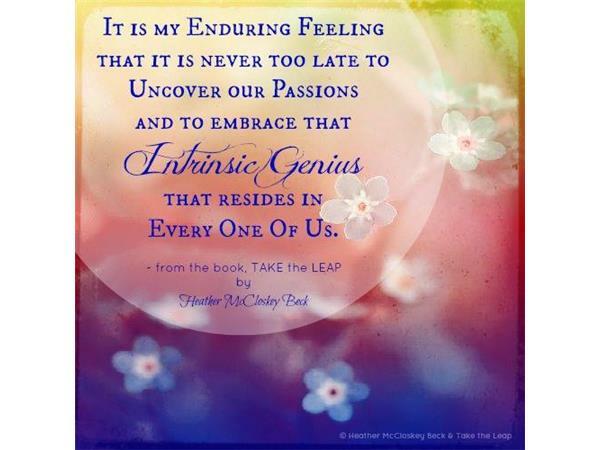 An inspirational author, speaker and musician, she wants you to know that there’s nothing more important than figuring out what makes your heart sing and doing that—every day. We’ve been trained to think it’s not “responsible” to think this way, that there are more important things to life than feeling fulfilled. 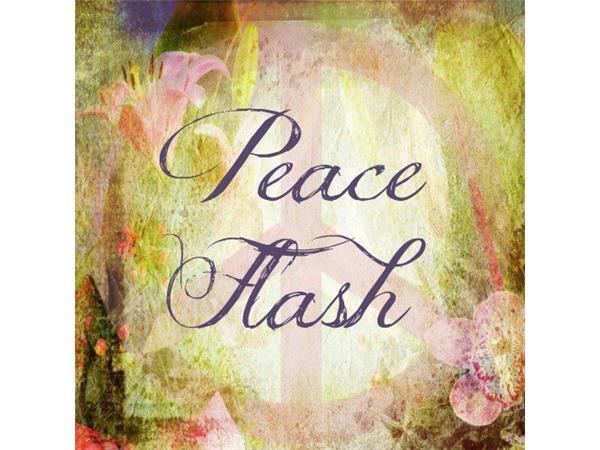 Yet we yearn for a more creative, engaged life—to feel the rush that comes from doing what we love to do without worry. 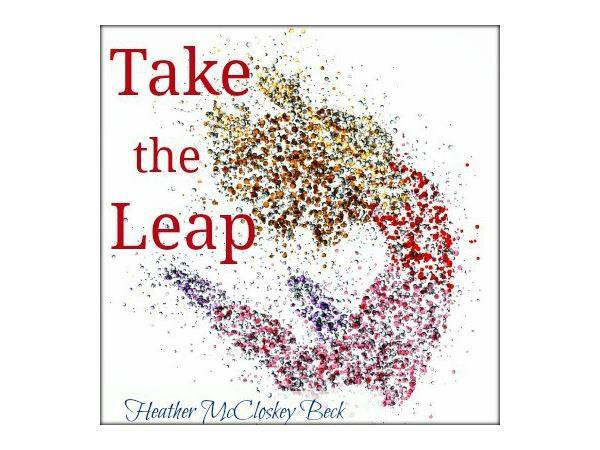 If you’ve forgotten what makes you tick, Heather will help you rediscover it and clear a path to Peace!